Stay comfortable with even cooling and heating year round plus outstanding energy efficiency. The Bryant Evolution 286B offers two stage operation, with 9.5 HSPF and 17 SEER cooling. Discover why Consumers Digest made this heat pump a Best Buy. Up to 9.5 HSPF and 17.2 SEER. 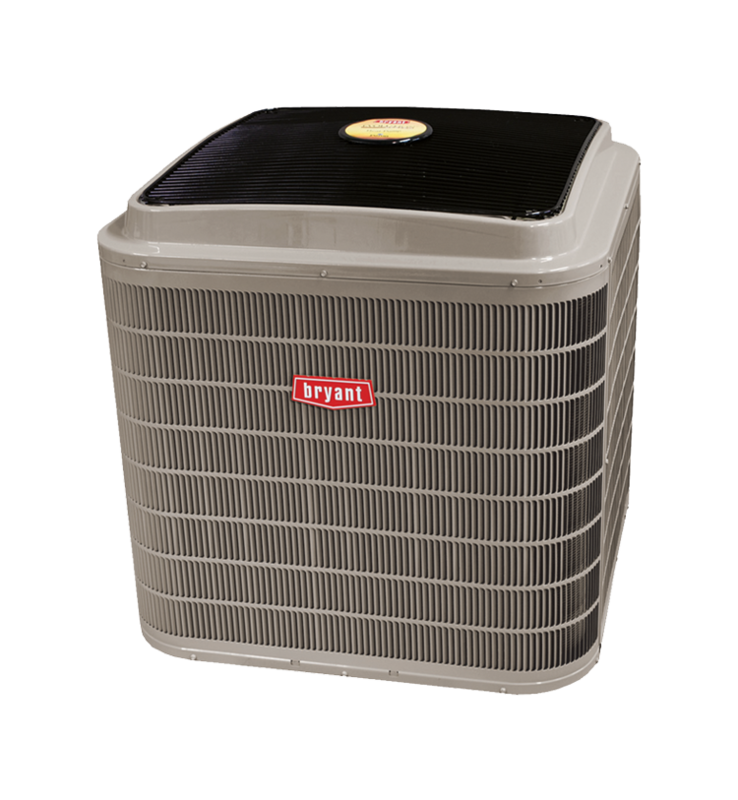 Bryant’s highly reliable two-stage heat pump provides maximum comfort and even temperatures, while working smarter to create efficiency. 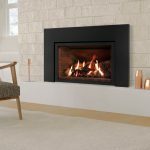 By delivering this great efficiency at an excellent value, the Evolution 286B has earned Consumer Digest’s Best Buy rating. Energy Star has recognized the product for its superiority in efficiency. What factors will an HVAC technician consider when sizing a new heat pump for my home? Heat pumps included, the size of your HVAC equipment is determined by more than your home’s square footage and layout. To determine the correct heat pump size (they come in “tons”), a calculation must be done for your specific home. We follow state code and national industry standards for calculating your heating and cooling loads to ensure a perfect fit for your home. We want your heat pump to perform well, and last a long time. Will my heat pump require maintenance? Heat pumps do require maintenance. Removing dead leaves, grass and debris from around the outside is important, and so is factory authorized service. 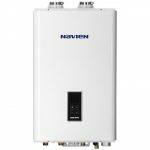 The Bryant company recommends annual maintenance and we include your first year’s maintenance free with purchase of this Evolution heat pump. Our Guardian Club memberships can provide you with additional peace of mind with longer term maintenance agreements at reduced prices. Ask a representative about Guardian Club when you call us 800-398-4663. What does it mean that I have a 3 ton heat pump? Heat pump sizing is a complex calculation and a heat pump is referred to as having “tons” of capacity for heating and cooling. This is reflected in sizes like one ton, or 2 ton etc. Each 1000 square feet of your home will equal 1.5 tons. So a 2000 sq ft house is often served by a 3 ton unit. 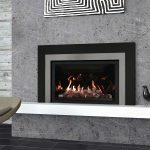 There are several factors that affect your cost and these are unique to each home. These include sizing, ductwork, existing furnace or air handler, or the need for a new one, electrical capacity, accessories, and any utility rebates. 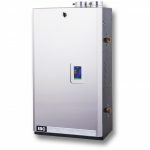 This Bryant 286B heat pump does qualify for local utility rebates. We are authorized by all of our local utilities to provide rebates which helps you get the lowest price possible. We install what we sell and stand behind that with our own 100% satisfaction guarantee. We believe that the quality of the installation is just as important as the quality of the product. Our knowledgeable Home Energy Specialists have years of experience in heat pumps and will provide you with heat pump choices to fit your home, along with a free estimate. Either fill out the form by clicking the free estimate button above or call us during our office hours and we’ll set you up with an easy no obligation free estimate. That’s our promise.